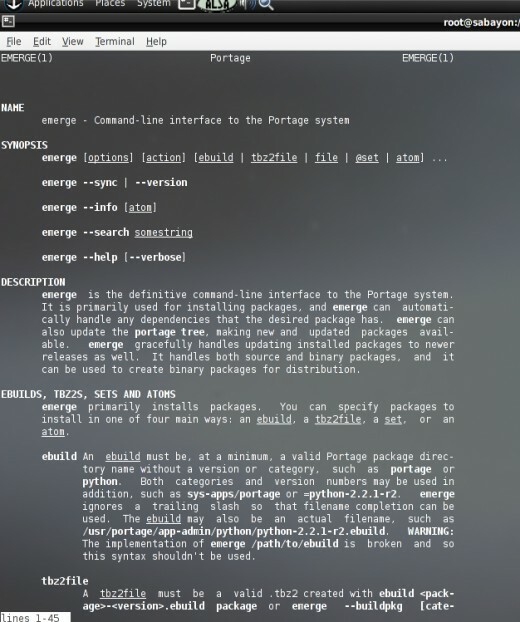 The Emerge package manager is by far the most comprehensive system I've used. It ships with Sabayon Linux and is based on Gentoo's Portage. Much like RPM for RedHat and Apt for Debian this user interface uses the command line. 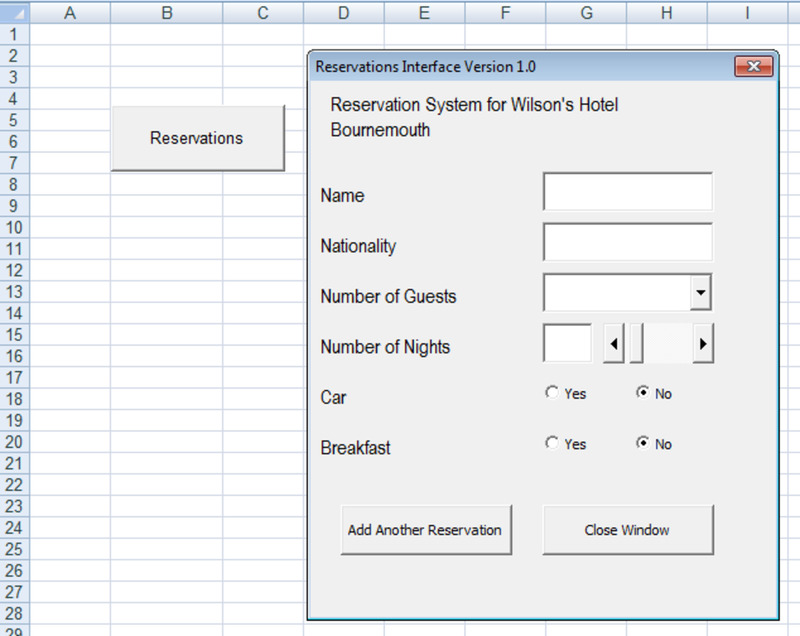 Also much like RPM and Apt, there are GUI front ends for it as well. Kportage, Gnoportage can do the same thing but with a graphical menu type program. This hub will be about the command line emerge. The program searches what is called a repository. 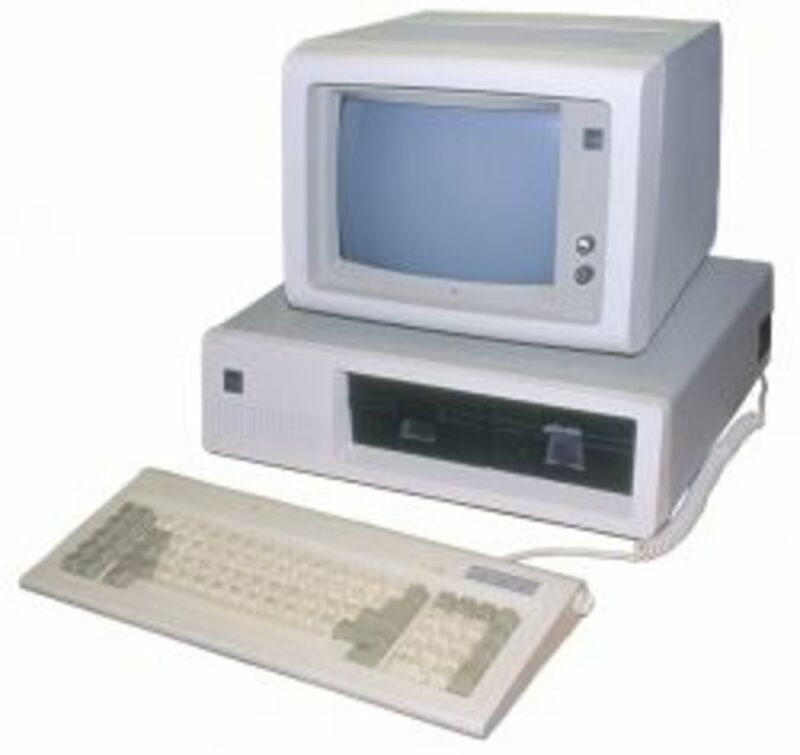 This is a Linux distribution's server that supplies software and updates for that software to the end user. It also calculates dependencies. For example: if you want a wireless network utility that requires the Python parser, Emerge would find that directory in the repository, download that file first, then get the wireless utility. In the repositories for Emerge are directory trees for different packages that it can download, compile and install. That's right, I said compile. Emerge uses source code so that it can compile the program on the users system. This not a common practice these days. Most programs are pre-compiled so that the user doesn't have to go through all of that headache. Emerge compiles it for you. It downloads source, usually C or C++, sometimes other languages, and calls up the appropriate compiler. The process of compiling would have to be the subject of an entire hub, or maybe even two. As you can see in the first line of the synopsis pipe operators or a "|" character can be used to send the output of one option to the input of another. This can save immense amount of time and typing. into a terminal window or text-only command prompt and you have the full man page. I've displayed part of it in the screenshot below. For newer users of Gnu-Linux, I recommend Sabayon just because installing and configuring BSD or Gentoo is not for newbies. It's a lot to go through just to try some cool software. It is worth it if your fairly unhappy with your current operating system though to install a dual boot.